Get it? Hot deal… Iceland… Anyone? Delta and United are leading the charge undercutting even the best discount airlines to bring flights to Reykjavik, Iceland from $293 and up round trip. 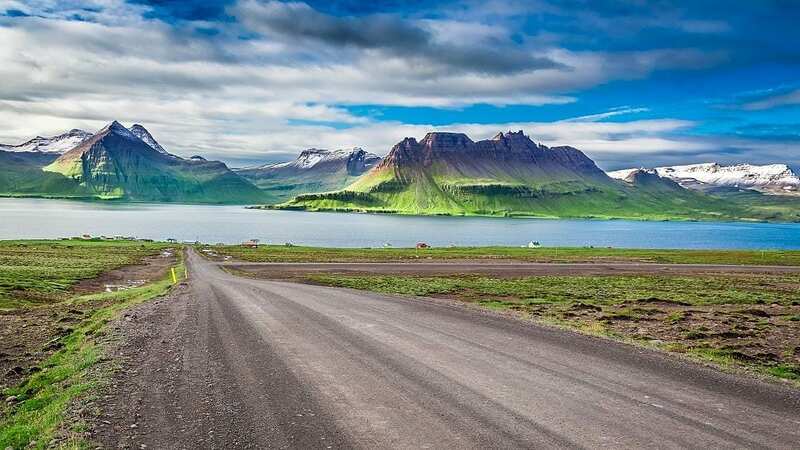 Many travellers would tell you that there’s no better time to visit Iceland than late summer or very early fall, and these deals fall right into that category. Oh, and they’re right. All you’ll need to figure out is which waterfall to stare at for a few hours, while trying to capture the perfect rainbow through the flowing water. We recommend heading South. While the only direct flights to Reykjavik leaves from New York, there are one stop connections up and down the Eastern seaboard which make this a very pleasant way to reach Iceland, without the fuss of frustrating budget airlines. These deals are for that perfect time to visit Iceland, when weather is a swoon worthy 60°F in the sun and crowds are beginning to head home. Basically, you can travel in late August or September into October just before schools are back in session, or just after if you hate crowds. Or kids? You are tired of reading, want the best deals and then want to tell all your friends you’re going to Iceland. It’s totally understandable, so let’s get you there. We’ve made super easy to use Google Flights links which take you directly to the best deals. If you want to book with cash, click them and do your thing. $280 Boston to Reykjavik Round Trip. $293 New York to Reykjavik Round Trip. $345 Orlando to Reykjavik Round Trip. $364 Washington DC to Reykjavik Round Trip. $369 Atlanta to Reykjavik Round Trip. 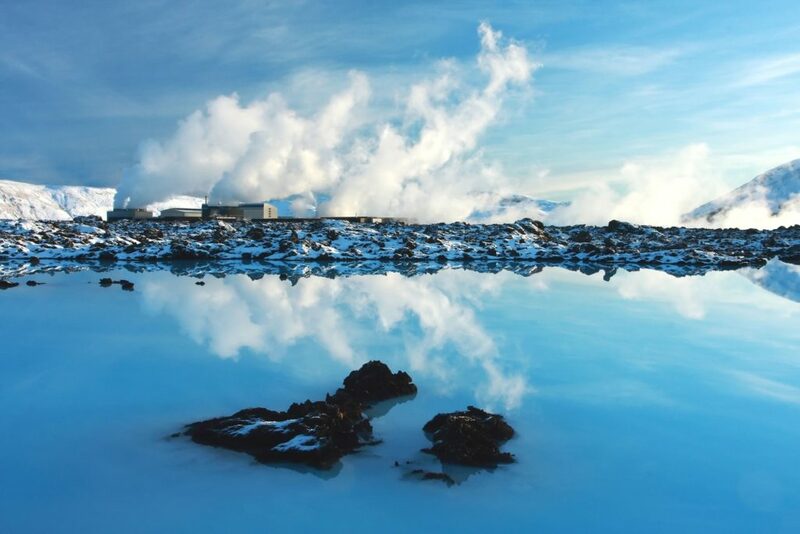 $495 Seattle to Reykjavik Round Trip. If however you see these deals, love these deals and want to pay with points, you can use just 18,000 Chase Ultimate Rewards Points if you have the Chase Sapphire Reserve card. Basically, every point you use gets you 1.5 cents of value, so 20,000 points would cover $300 of travel. Other cards also offer good value if you redeem your points for these tickets, which you totally can do. Here’s the full scoop on how to do all that cool stuff.